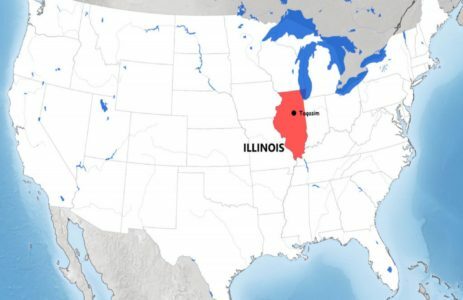 Taqasim Music School, in collaboration with the Community Center for the Arts (C4A), has recently launched its branch in Champaign-Urbana, twin cities in the centre of Illinois State. 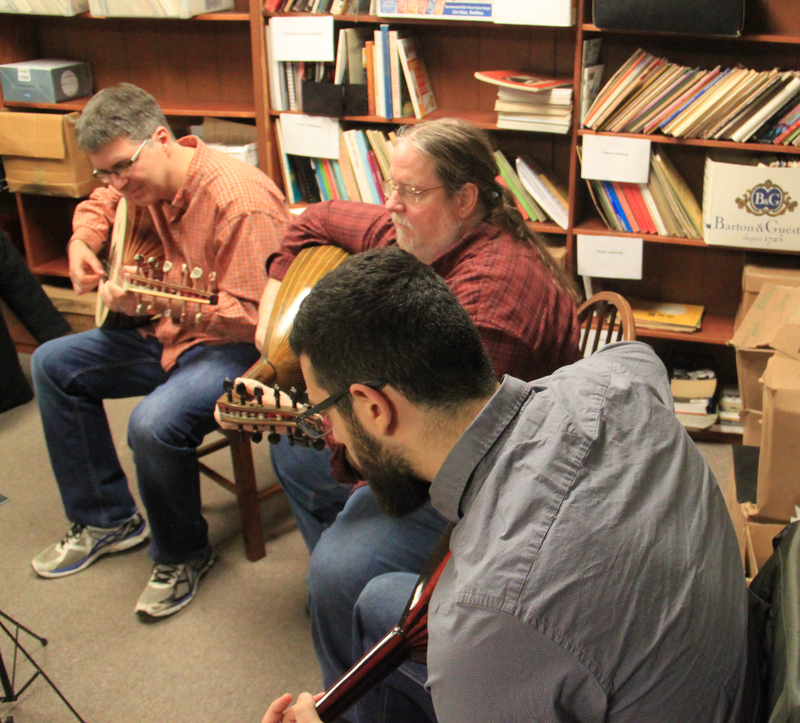 The first Oud Beginners class took place last Fall (September 8 – December 13, 2017) at C4A. Since the course was well received by the students and the local community alike, we have introduced more levels and classes this semester. This page will cover the news of Taqasim School in the US. If you happen to live in Champaign or the neighboring cities such as Chicago, join us. 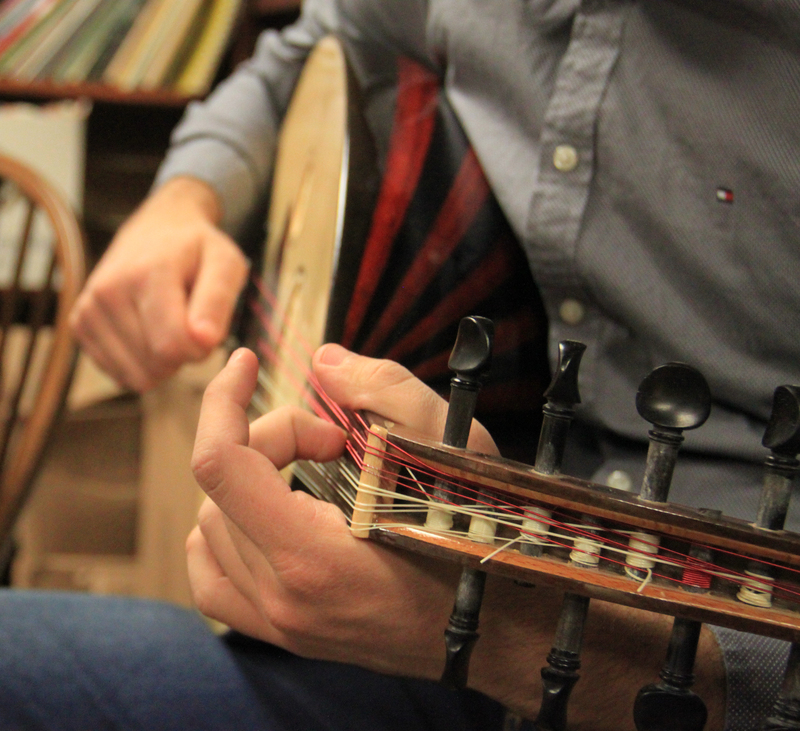 Registration is still open for Oud Beginner and Upper Beginner courses. Subscribe to our newsletter to be the first to know about courses, term dates and upcoming events.